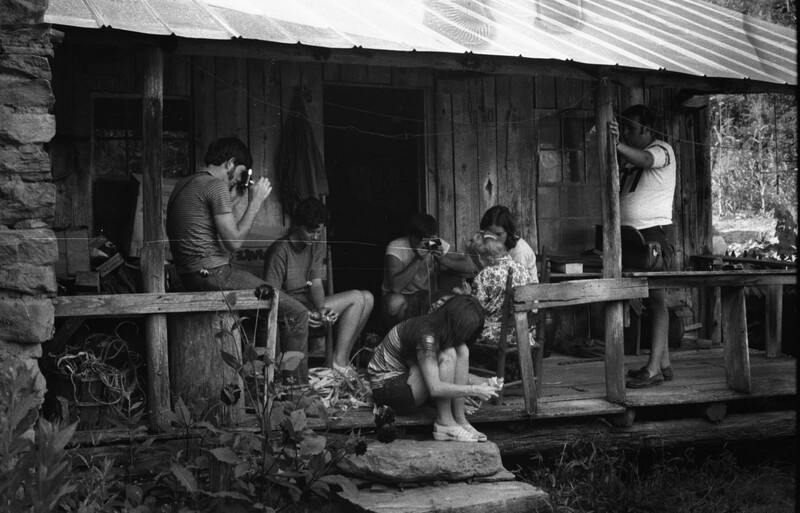 Students document Arie Carpenter making corn shuck brooms, c. 1975, using cameras purchased with an NEH grant. Image courtesy of the Foxfire Center. 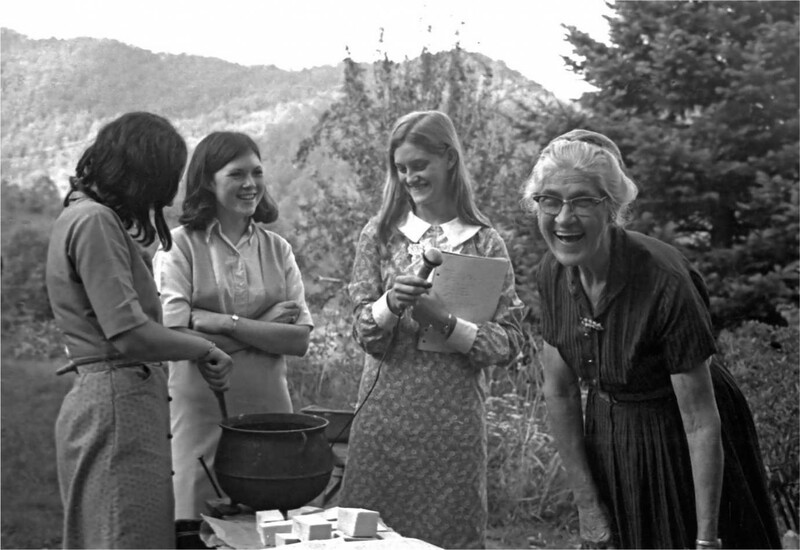 In 1966, a high school English class in Rabun Gap, Georgia wrote its own unusual assignment: instead of studying literature and writing papers, the students would interview residents of their Appalachian community and publish the results. The assignment established The Foxfire Magazine, a periodical that has been in production since 1967 and that records the region’s history and way of life. Early support from the NEH helped Foxfire hire its first employees and purchase equipment that was essential to the development of the project. For instance, a cassette recorder that ran on batteries helped students access and preserve the voices of the many people in the region who lived without electricity. Their work led to New York Times best-selling anthologies, 20 of which are still in print; a Tony-award winning play; and a living history heritage center in Mountain City, Georgia that the students built themselves after purchasing the land with their publishing royalties. Pearl Martin teaches Foxfire students how to make soap. Image courtesy of the Foxfire Center. 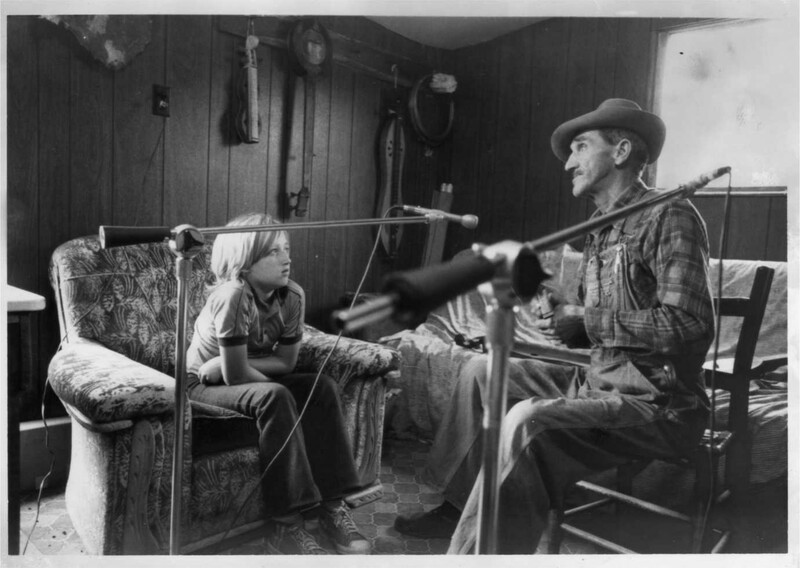 Stanley Hicks, a master storyteller, musician, and toymaker, during an early Foxfire interview. Image courtesy of the Foxfire Center. Students continue the work begun by Foxfire's 1967 class, as they interview local residents and publish their oral histories. Image courtesy of the Foxfire Center. Foxfire offers regular classes teaching folk skills such as yarn spinning and broom making. Image courtesy of the Foxfire Center. Today, the Foxfire Museum & Heritage Center serves as a destination for school groups and attracts tourists from across the southeastern United States. 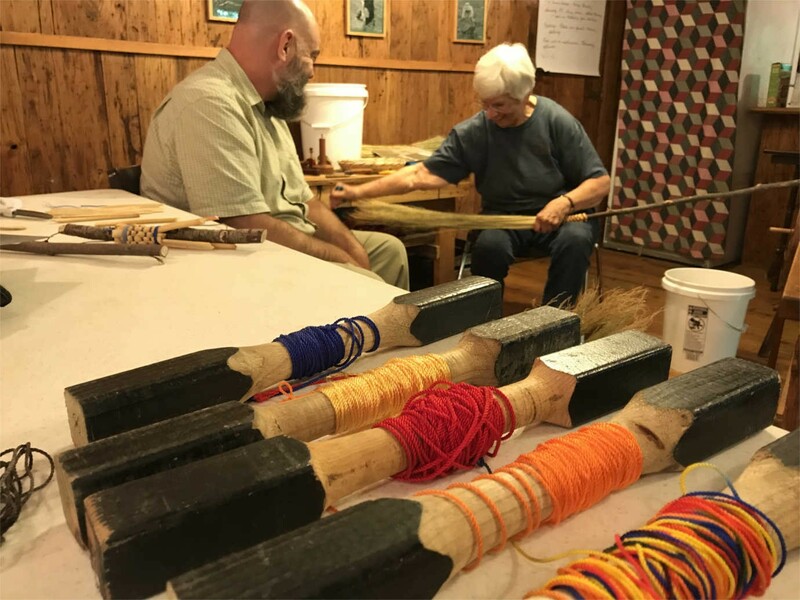 At the Center, people can participate in classes that teach the folk skills catalogued by the Foxfire anthologies, among them how to spin yarn, weave, or make a broom. Foxfire provides technical support and training for teachers using the “Foxfire Approach to Teaching and Learning” in their classrooms. High school students in the Rabun Gap area continue to interview older generations. 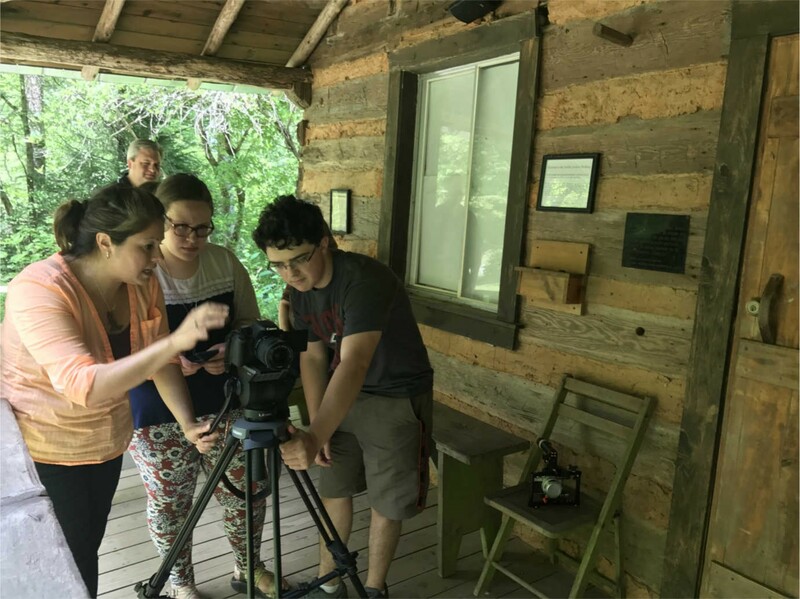 And with another grant from the NEH, Foxfire is reinterpreting the Museum & Heritage Center, incorporating images, videos, and audio recordings from its extensive archive into museum exhibits. By placing objects and buildings in the context of real people’s voices, Foxfire hopes to dramatically increase visitors’ understanding of the Appalachian people. Film courtesy of the Foxfire Center.